Employees can attend training sessions, but having gone to training doesn't mean they learned. When it comes to safety, productivity and performance, what your employees know is more important than what their records may say. To truly know a topic, there must be understanding of concepts, attachments to prior knowledge and the ability to apply the new knowledge. How can you be sure your employees have the knowledge they need? The first step is to reach your employees by using learning content that is designed specifically for them, adult learners in process industries. Adult learners prefer to learn new relevant information, gain proficiency in a short period of time, and realize a sense of accomplishment. Content customization provides the ability to blend site-specific information with training content so that learning is relevant. Eliminating unnecessary training allows employees to learn relevant topics more quickly. On demand training gives employees self-direction and convenience in the learning process. The next step is assessment. Assess and validate knowledge prior to beginning training so employees can focus time on learning only material they need. Upon completing a learning module, assess again to verify that learning has taken place. Answers should be automatically graded and revealed to learners to aid in self-direction and remediation. Finally, use a dynamic learning methodology to adapt the training to each learner's needs based on the assessment. Dynamic learning selects and delivers only content that the employee still needs to master. The sequence of assessment, training, assessment, continues until the employee reaches 100% proficiency. Dynamic learning expedites individual learning eliminating unecessary or redundant content. Use this learner-specific, closed-loop approach to help your employees reach 100% efficiency as quickly as possible. 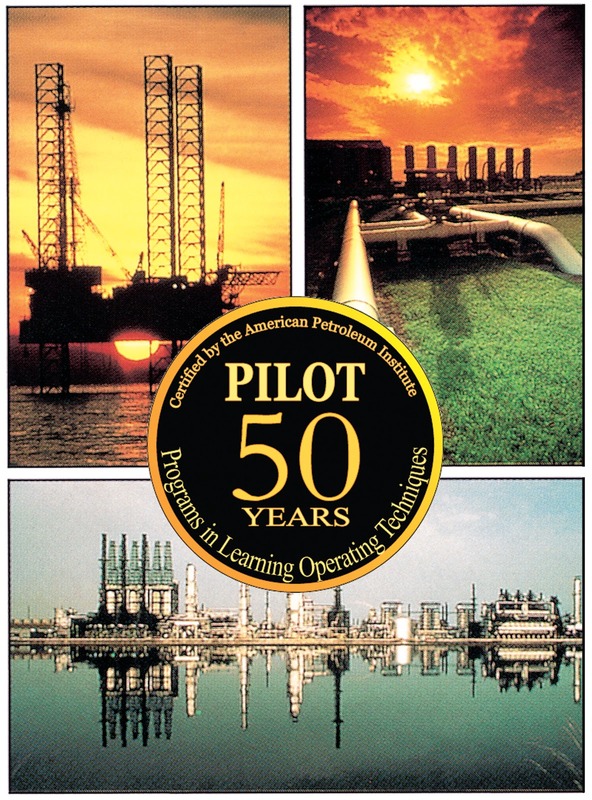 PILOT Series Celebrates 50 Years! 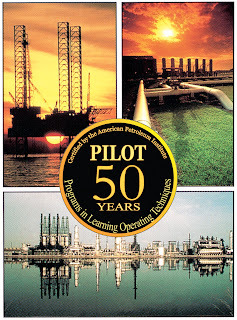 Since our origins as the exclusive developer of Programs In Learning Operating Techniques (PILOT) for the American Petroleum Institute we have expanded from workbooks, to video, to online modules and more. Today, we offer over 200 courses and more than 600 hours of industry-validated PILOT and ePILOT modules. It is the most comprehensive training and compliance solution available today. Courses have been certified to stringent learning standards by the American Society of Training and Development (ASTD) and the American Petroleum Institute (API).